For a limited time, with any purchase*, you will receive FREE GIFTS. YES, my order totals over $350. Please add the TWO FREE Gifts to my cart. 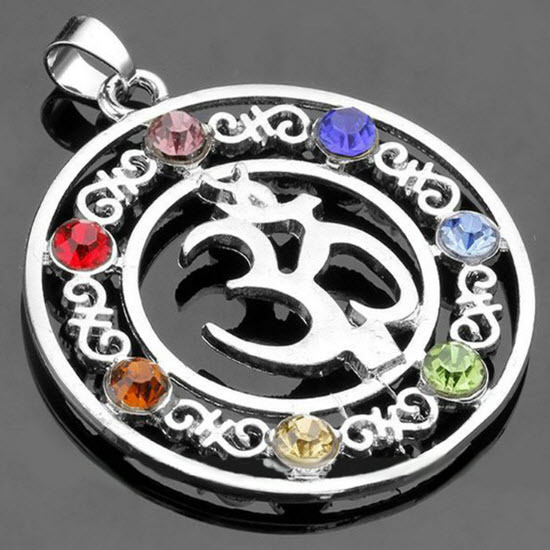 This stunning chakra pendant features various colored stones that represent the seven chakras in the human body. The silhouette cutout and polished finish give this chakra pendant a lightweight feel and striking appearance. 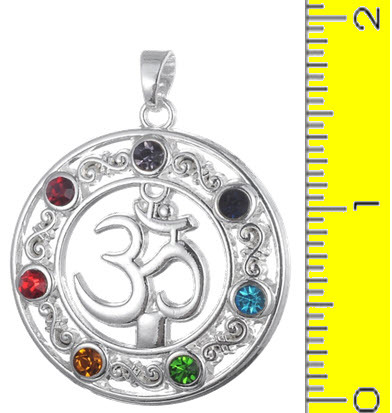 You will practically glow with positive energy when you wear this chakra pendant. YES, my order totals over $50. 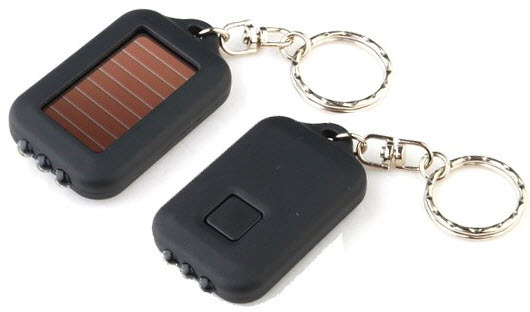 Please add the Free Flashlight to my cart. How often do you use your cell phone? Your laptop? 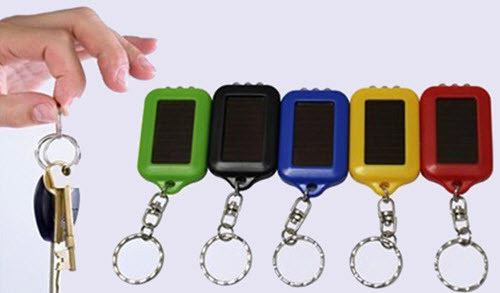 You may be affected by the electromagnetic radiation coming off these devices. With the advent of QuShield, you no longer need to worry about these problems. QuShield, QuWave’s new electromagnetic field-blocking sticker, now included free with every QuWave product purchased, filters and neutralizes electromagnetic waves. 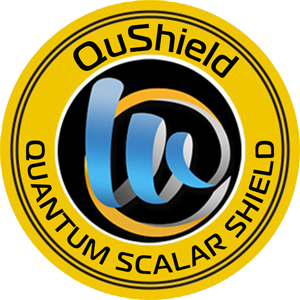 Purchase any QuWave product today and get a free QuShield: shield yourself! (You don't have to do anything, just make a purchase, and the QuShield will be automatically included). Instructions: To receive this free gift, you need to make a purchase with the shopping cart. After making your purchase, please add the gift to your shopping cart by clicking on the 'add to cart' buttons above on this page. 1. 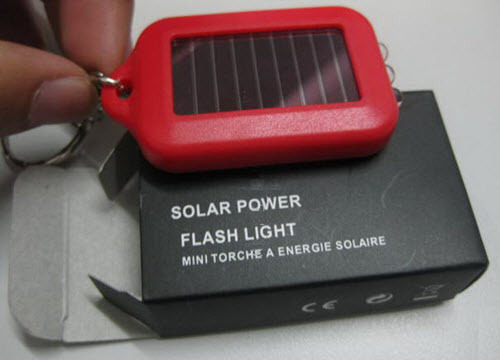 To get this free gift, you need to make a minimum purchase of $50. To get the TWO Free Gifts, you need to make a purchase of $350 or more. 2. Limit 1 free gift per each purchase per each customer address with the shopping cart. 4. If we run out of these specific gifts, we reserve the right to send it to make a substitution of similar or higher value. 5. We reserve the right to cancel this promotion at any time for any reason.